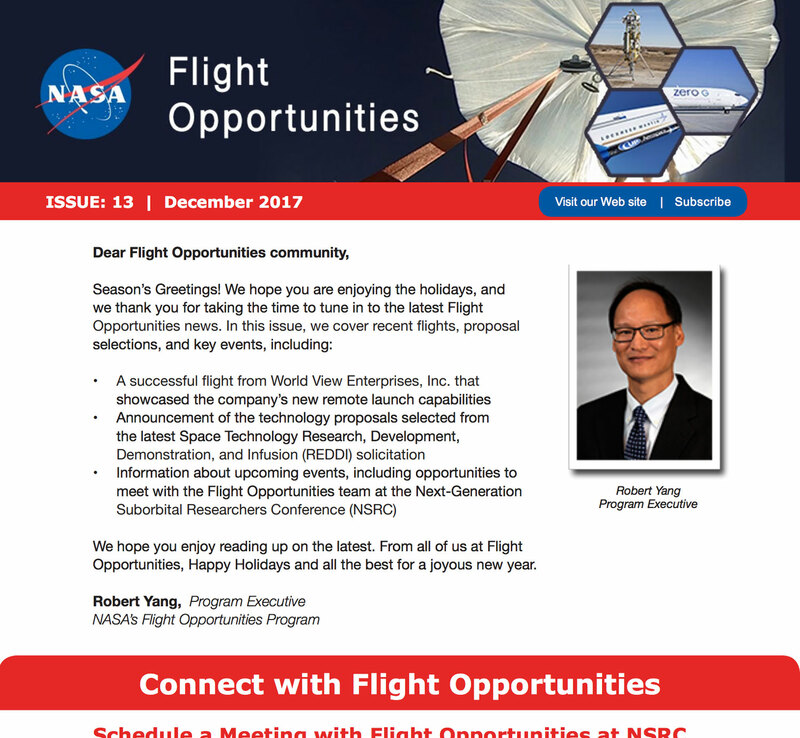 This monthly e-Newsletter was designed for a large group of researchers within a government agency. Fuentek staff write the content and email the newsletter to the group each month. Deliverables include the emailed version as well as an archived PDF.